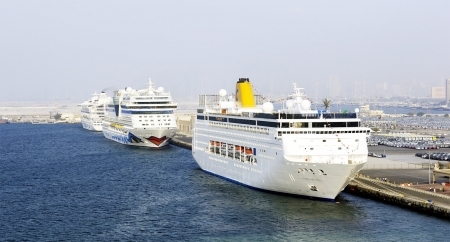 Discover Luxor Tour From Hurghada to see Egypt’s ‘open-air museum’. 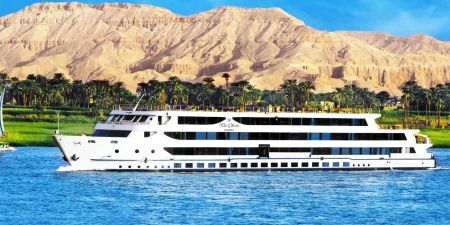 See Luxor Temple and Karnak Temple on the east bank of the Nile, as well as Hatshepsut Temple and the Valley of the Kings on the west bank. 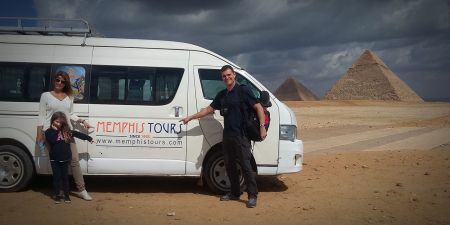 Tour to Karnak, Valley of the Kings and Hatshepsut Temple. 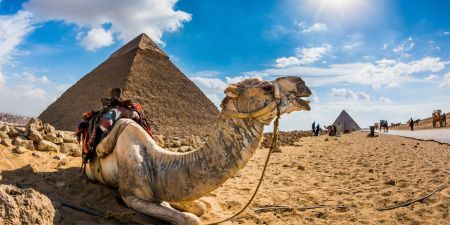 You will be picked up from your hotel in Hurghada and drive to Luxor by air-conditioned deluxe vehicle to visit the famous Karnak Temple the largest place of worship that was ever built. 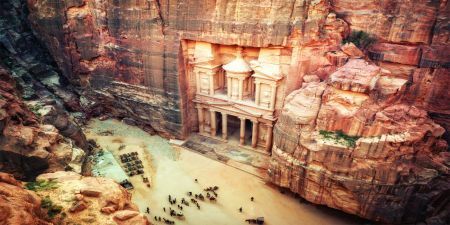 Its ancient name Ipet-isut means “the most sacred of places.” The temple, or, more correctly, the complex of temples, was built more than two thousand years ago by generation after generation of pharaohs. Within the complex, the great “Hypostyle Hall” is an incredible forest of giant pillars. You will enjoy your Lunch on the way at a local restaurant in Luxor, then you will be visiting the West Bank of the river Nile to visit the two colossal statues of Amenhotep III (Colossi of Memnon), and then you will visit the Valley of the Kings, where the magnificent tombs discovered, those tombs were carved deep into the desert rock, richly decorated and filled with treasures for the afterlife of the pharaohs, you will visit 3 tombs. Later on you will visit the Hatshepsut Temple at El Deir El Bahary, this impressive temple dedicated to the Queen Hatshepsut the only female pharaoh rises out of the desert plain in a series of terraces. Then you will have the chance to enjoy some Free time at leisure in Luxor for shopping at the originals papyrus institutes and the alabaster factory and then you will be driven back to your hotel in Hurghada.